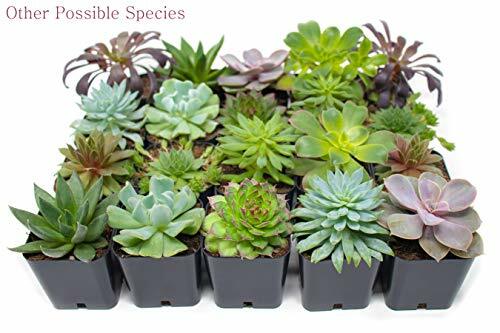 HAND SELECTED: Every pack of succulents we send is hand-picked. 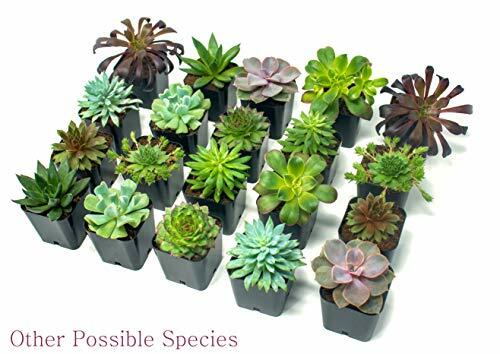 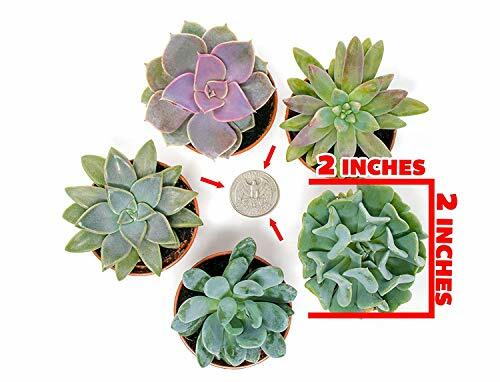 You will receive a unique collection of species that are FULLY ROOTED IN 2 INCH POTS, which will be similar to the product photos (see photo 2 for scale). 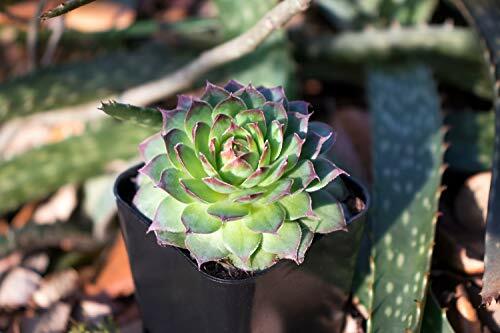 Note that we rotate our nursery stock often, so the exact species we send changes every week. 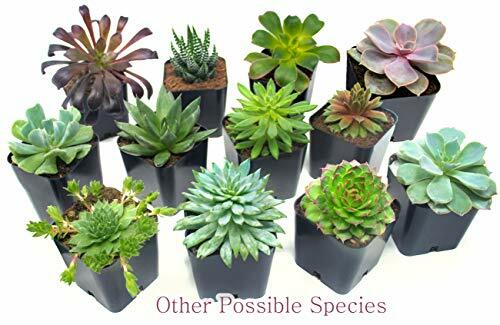 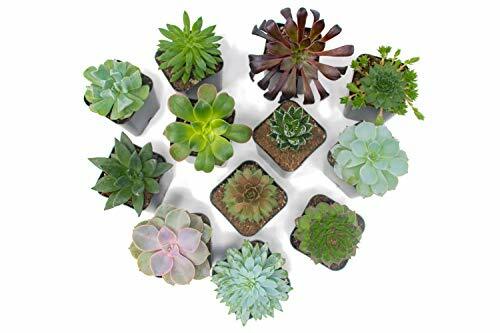 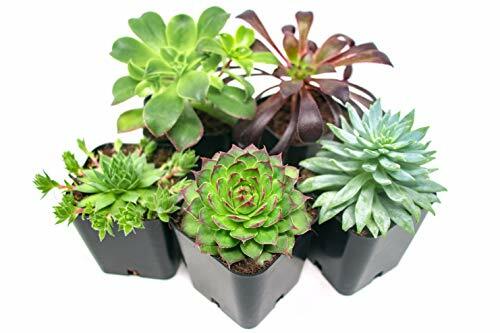 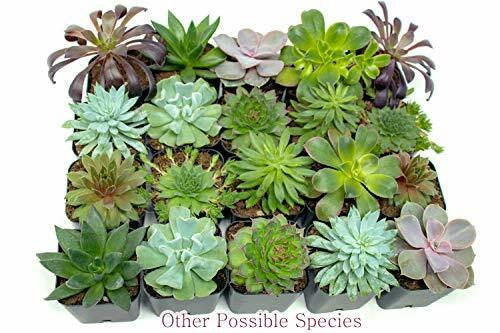 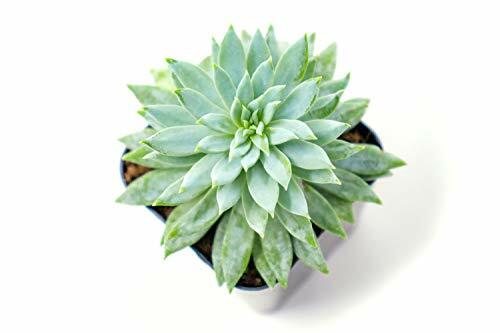 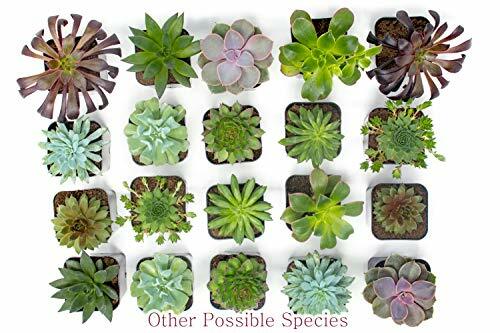 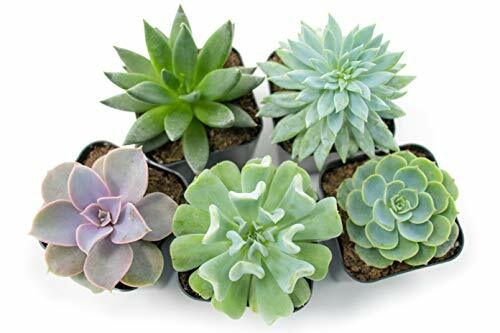 UNIQUE GIFTS: Everyone loves receiving succulents as a gift, from children to grandma and grandpa. 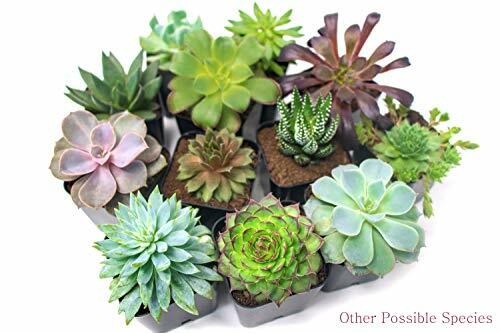 Our succulents are sure to please as a wedding gift, a gift for mom or dad, or a gift for a favorite teacher.